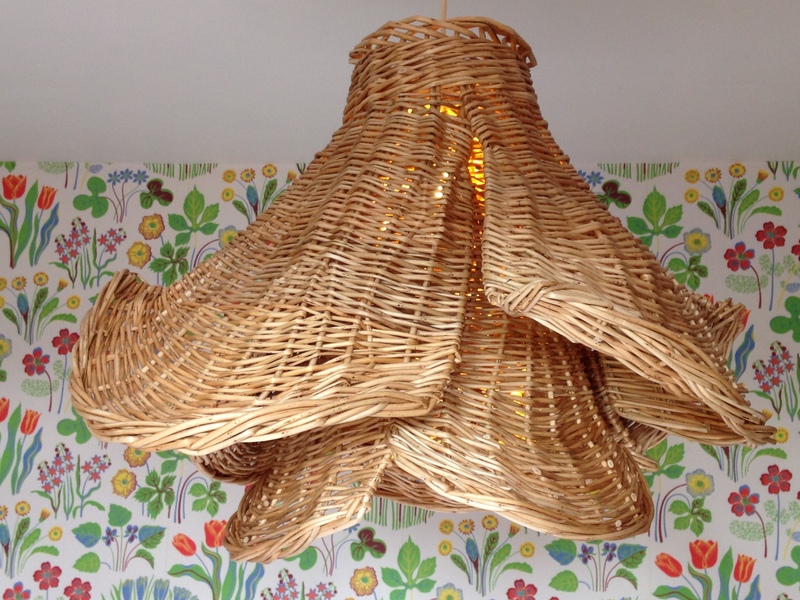 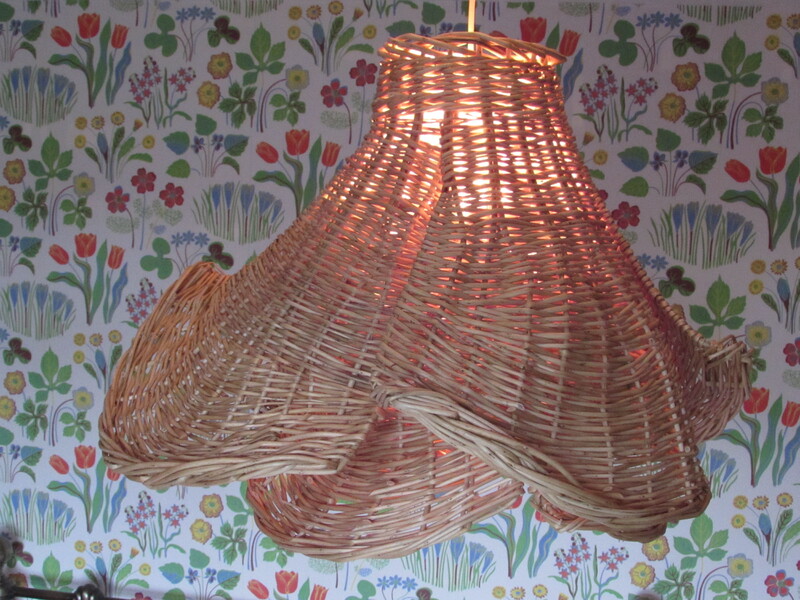 Large Multiple Petal White Willow Lampshade. 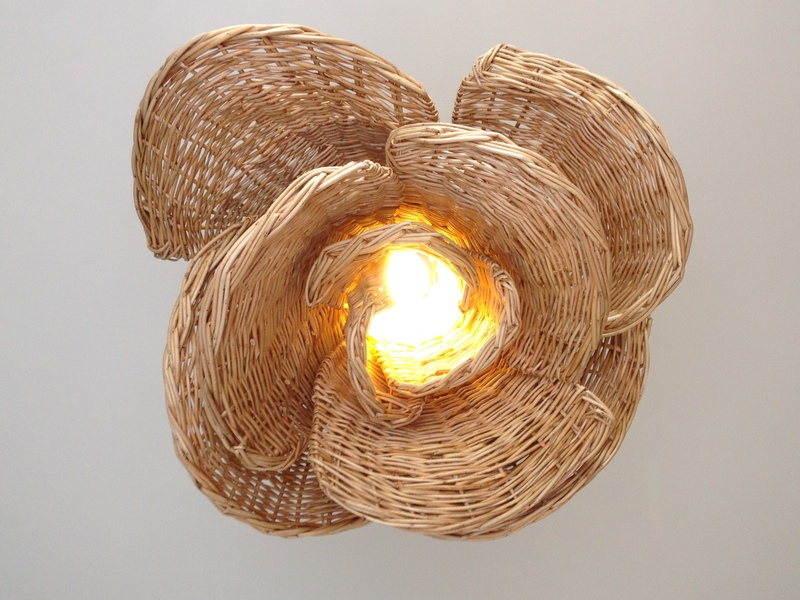 Having been fascinated by flower forms and lighting for several years it seemed very natural to create rose petal forms. 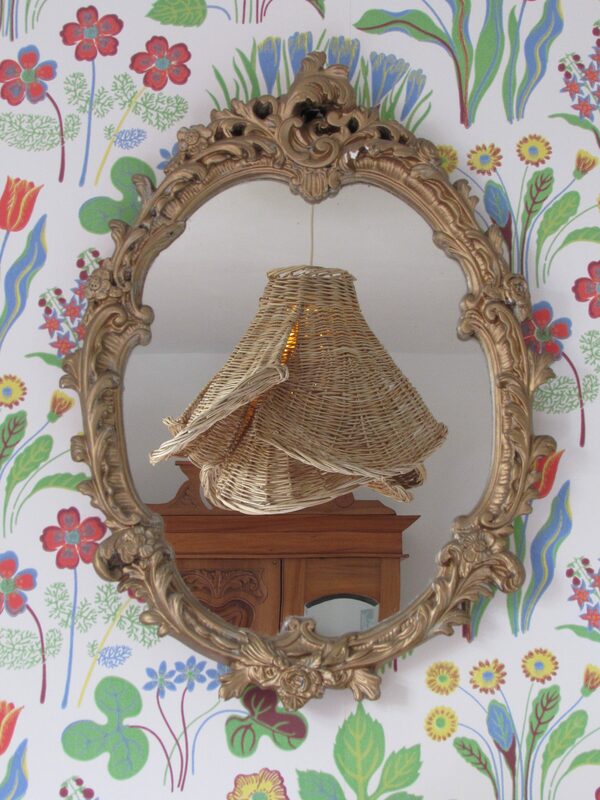 A large statement lampshade (1 meter diameter).